We're Juniper Hill Farms, and we're "Growing for You". Established in 2006, we are a first generation farm located in the heart of the Kansas River Valley in Douglas County, Kansas. 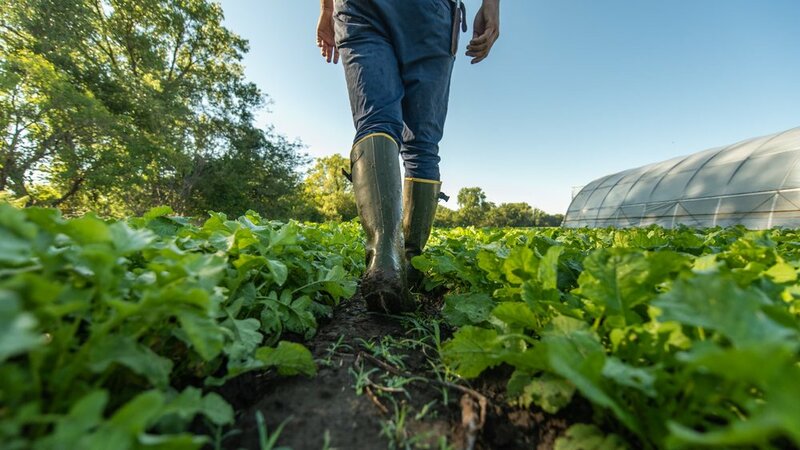 A highly diversified and quickly growing agricultural operation run by first-generation young farmers, Juniper Hill Farms is committed to raising high quality products in sustainable and environmentally-friendly ways. 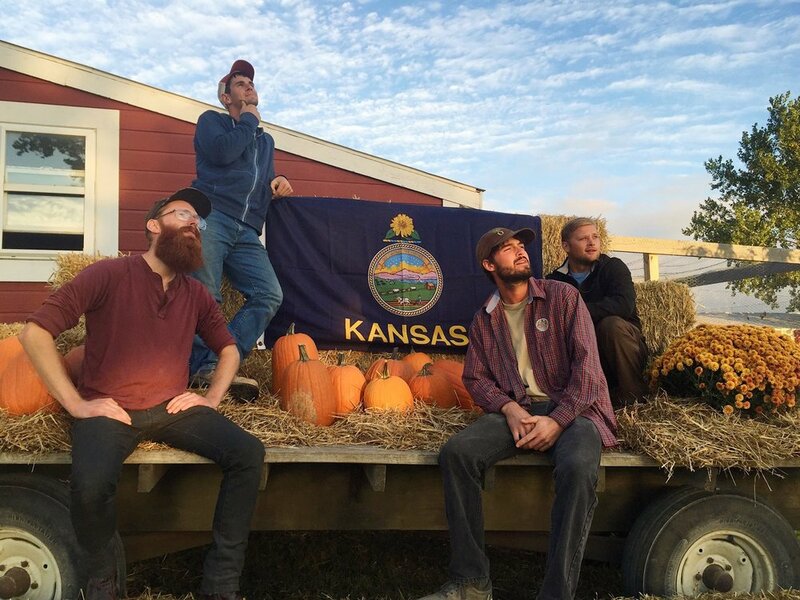 We have a passion for organic and sustainable agricultural production, post-harvest handling, local food systems, and the economics of growing— and we work hard every day to share those passions with our community by hosting tours, speaking at events, participating in agricultural organizations, and training the next generation of young farmers. Currently, the farm manages over 150 acres of USDA Certified Organic land, 400 acres of sustainably grown land, and will grow more than 50 acres of vegetables in 2016! Other crops grown at the farm include hay, alfalfa, small grains, and row crops. The Kansas Farm Bureau created a series of "Meet a Farmer" videos to introduce local farmers that feed Kansas communities. Learn a little bit more about Scott and his growing farm operation in this short video. Are you a wholesale customer who would like to purchase produce from Juniper Hill Farms? Sign up today! Have a question? Drop us a line……. We appreciate feedback and like to hear from our customers, please contact us with questions!